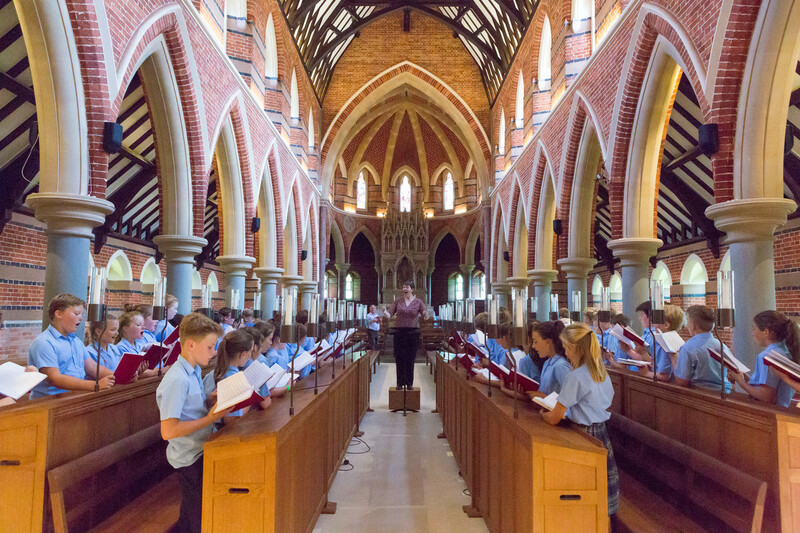 There is a vibrant and thriving musical environment at Cranleigh Prep School, with an atmosphere of purposeful music making and a great respect for musical talent. Children enjoy the opportunities of weekly academic music lessons, supported by a healthy variety of competitions, concerts, plays and workshops. 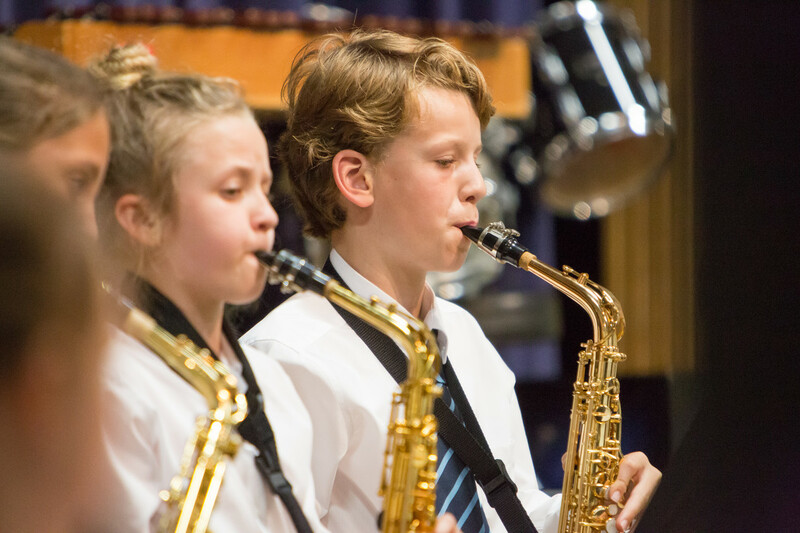 In class lessons the children follow a curriculum that enhances their personal music understanding; developed through the activities of performing, composing, listening and discussion. They will use a variety of instruments and equipment, learn to listen critically to a wide range of music, discover and use informed musical language and vocabulary, develop an understanding of musical elements and structure, and be encouraged to express their feelings and responses to music. Many children also choose to become involved in the wider musical life of the school by learning instruments, taking part in the varied ensemble programme, or becoming a Music Scholar. 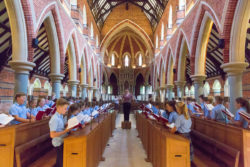 Many of the high profile events during a school year have music at their core and there are correspondingly impressive standards expected and achieved at all levels. 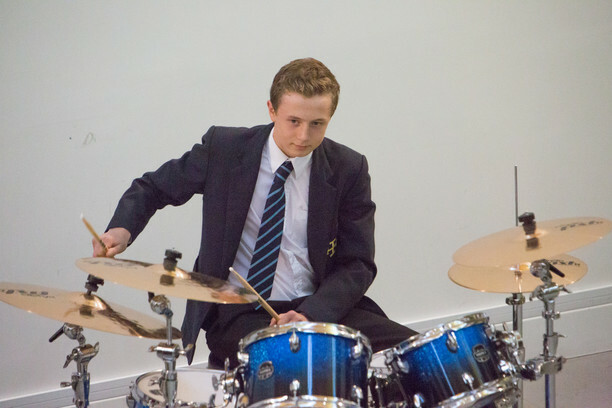 These varied opportunities support and encourage children to develop an enjoyment and appreciation of a wide range of music, alongside wide ranging personal skills such as independence, imagination, perseverance and team work. 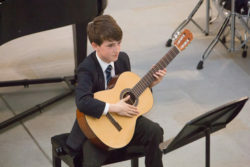 Music helps to increase self-confidence, self-discipline and creativity, giving children a powerful medium through which to communicate and express themselves. 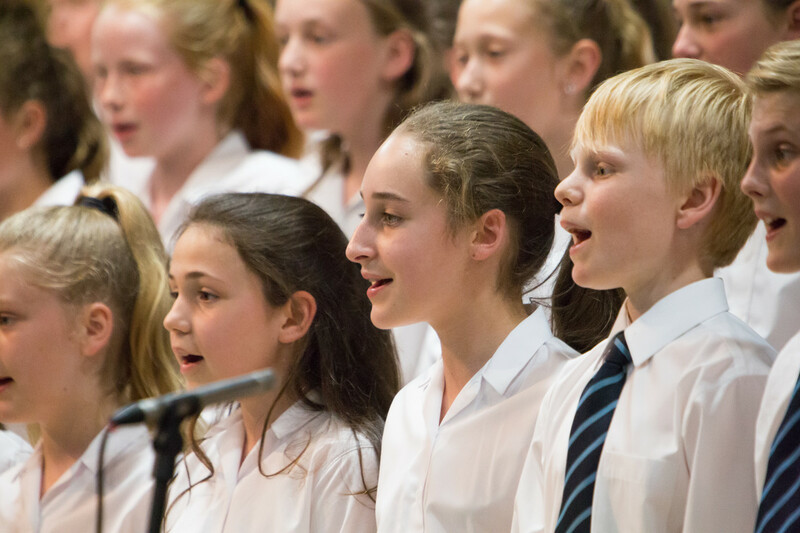 This is achieved through the innovative ‘Cranleigh Music 7-18’ initiative, which unites the Music Departments of Cranleigh Preparatory School and Cranleigh School into a single strategic, managerial, administrative and performance structure. Key staff work across the whole age range, giving unparalleled opportunities to track the needs of individual musicians. 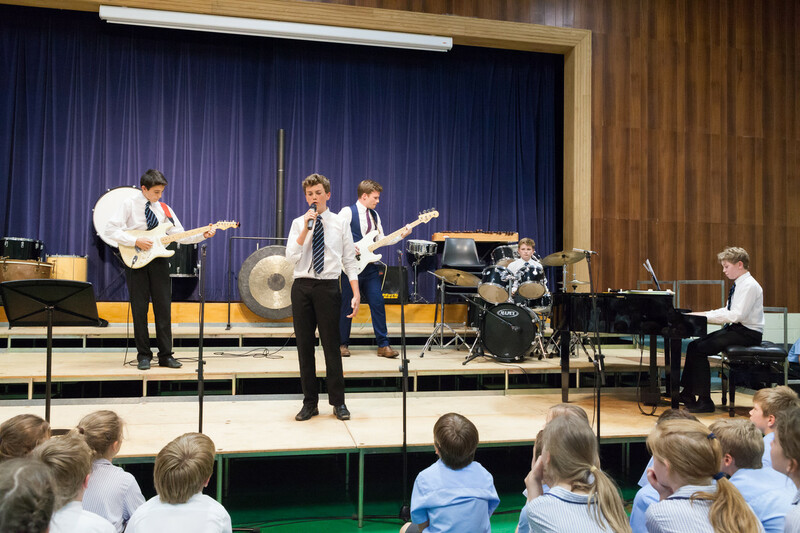 Instrumental and vocal tuition is delivered by professional staff and we promote a logical and cohesive progression in the building up of individual musical skills. 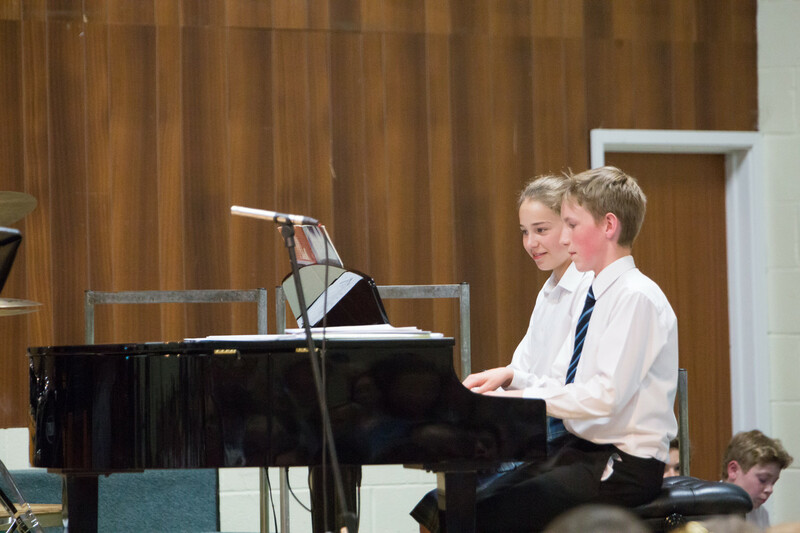 Please click here for details of the music scholarships on offer.